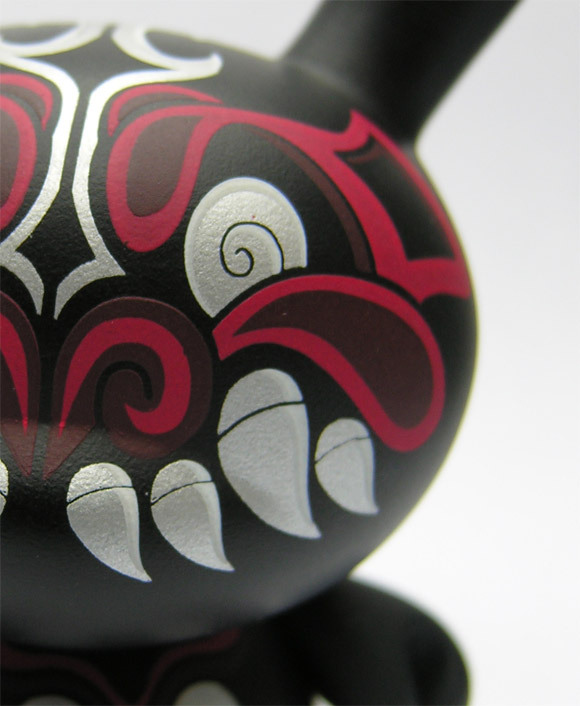 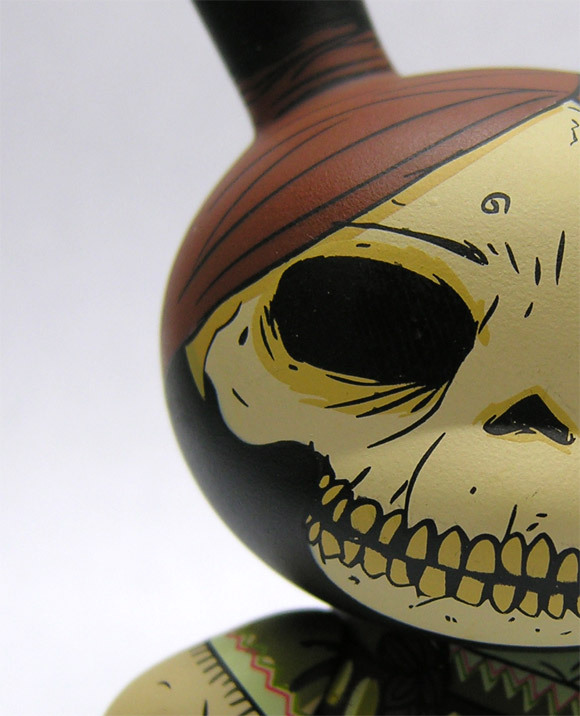 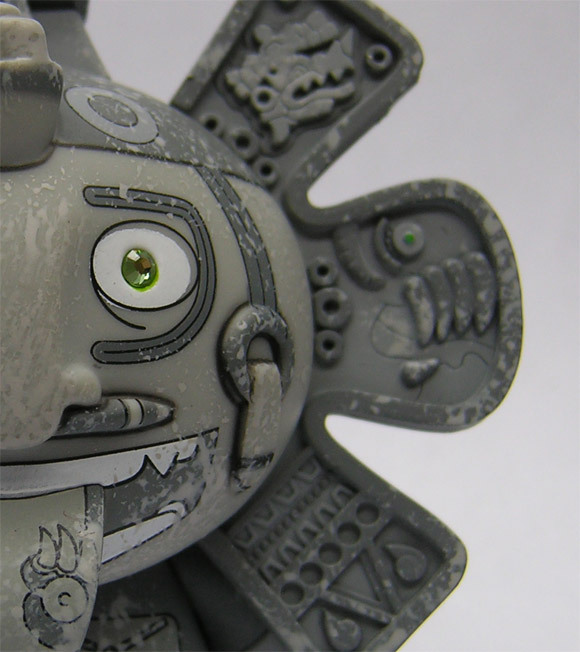 With the dawn of a new year comes a handful of teasers for the highly anticipated Dunny Azteca II Series. 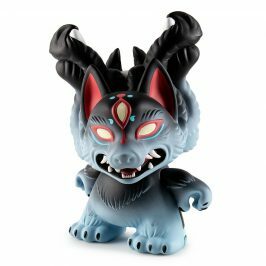 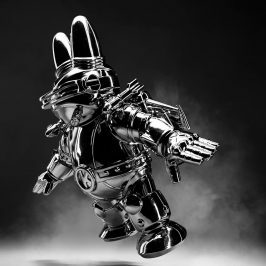 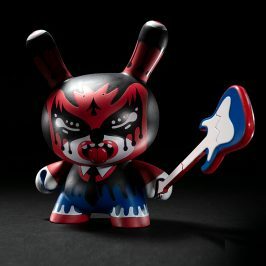 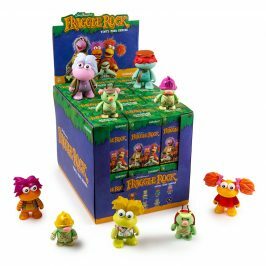 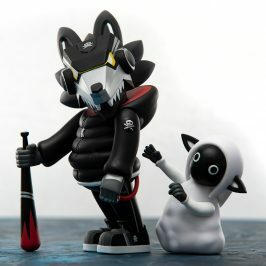 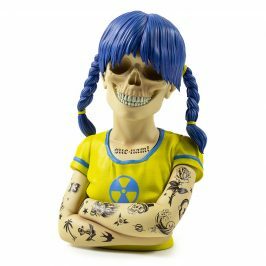 New designs by Marka27, Oscar Mar, Jesse Hernandez and The Beast Brothers have popped up on the Kidrobot Forums, SpankyStokes.com and VinylPulse.com over the holidays. 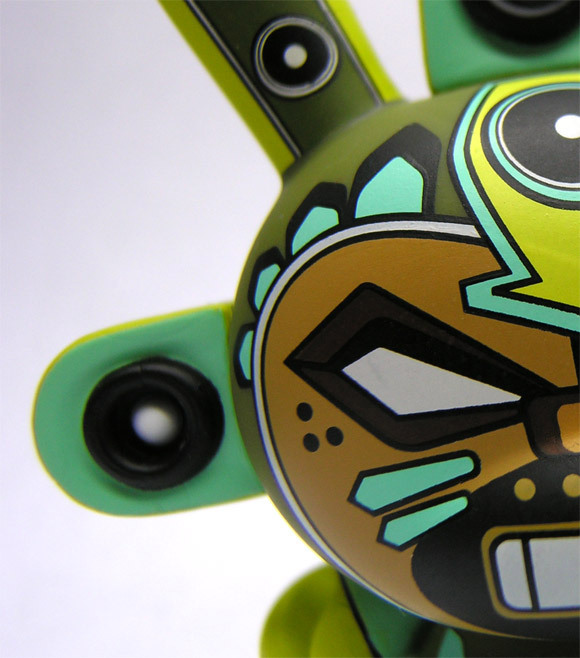 ¡Viva Dunnys!